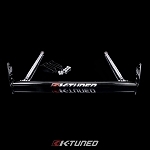 K-Tuned Traction Bars are super strong and the best in the industry. 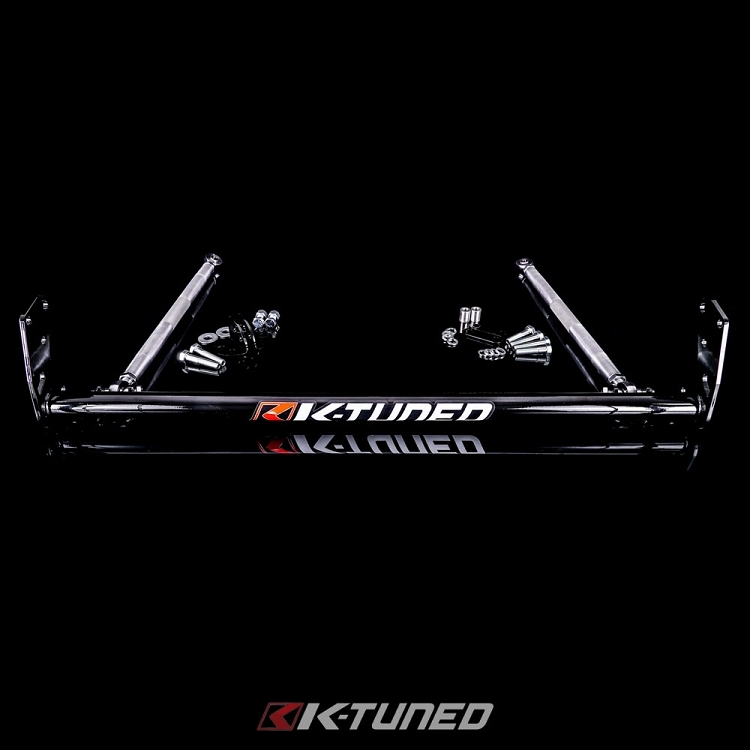 Engineered from extensive track testing and racing, K-Tuned Traction Bars are designed to improve overall traction and handling on any street or race car. 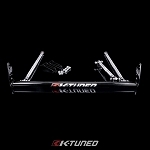 If you are drag racing, the bar will help eliminate wheel hop and improve your 60 foot times. 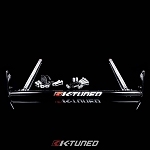 If you are road racing, the bar will add significantly more stability to the front suspension.